SHS Commons; Thursday, December 11, 4-6 pm. 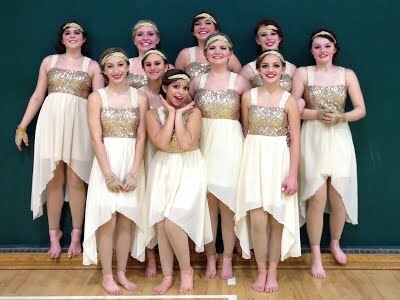 Interested in joining winterguard? Love to dance and have fun? Not sure if guard is made for you? Come check it out in a no stress, no commitment environment! You’ll learn dance, flag, and weapon skills to get you started on your guard path! All are welcome; no experience necessary. We are excited to meet our future members!